Wouldn't it be great if you could get your hands on the same interconnect cables that audio designers use when they're testing and fine-tuning products? If you own any McIntosh audio gear, here's your chance. 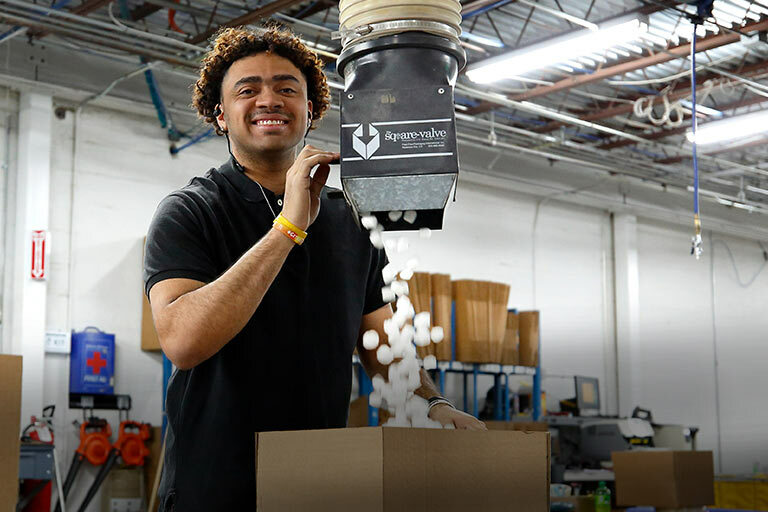 McIntosh balanced audio interconnects are designed to enhance the ultra-low noise performance of McIntosh components. Use them to connect McIntosh's XLR-compatible preamplifiers, power amplifiers, and sources. McIntosh uses two balanced conductors with separate ground, while also adding a fourth chassis ground to further prevent interference. 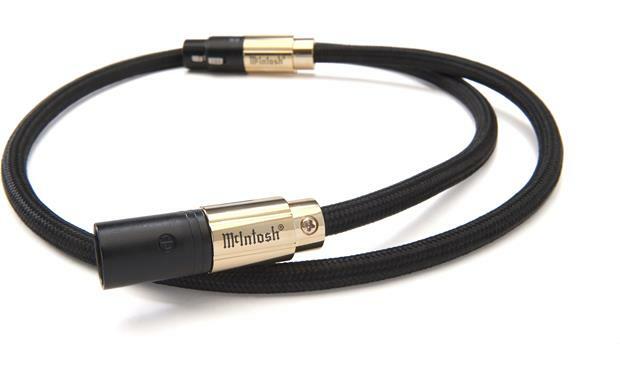 McIntosh balanced cables eliminate induced background noise, leaving only the music. is this price for a single or a pair of cables ? Thanks for your question. This is one single cable. Hope that helps . 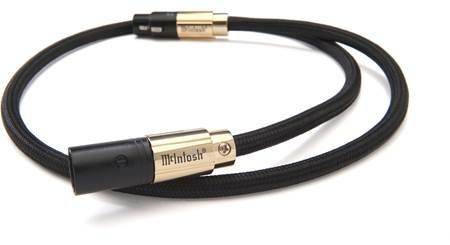 Overview: McIntosh Balanced Audio Cables are engineered to enhance the low-noise performance of McIntosh audio components. Each cable is made with two 22-gauge OFC balanced conductors in a twisted pair configuration with separate signal and chassis grounding. 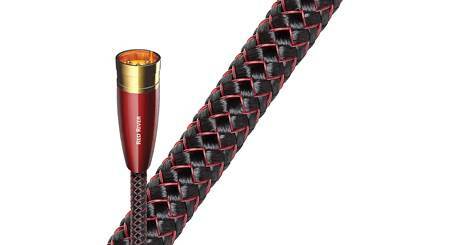 The cable carries a limited lifetime warranty against failure during normal use. Note: McIntosh Balanced Audio Cables are packaged and sold individually. This package contains one 1-meter cable. Insulation and Shielding: This balanced audio cable features low-density Polyethylene insulation, with copper foil and 95% coverage copper braid shielding. The outer PVC jacket is covered in black Nylon webbing. 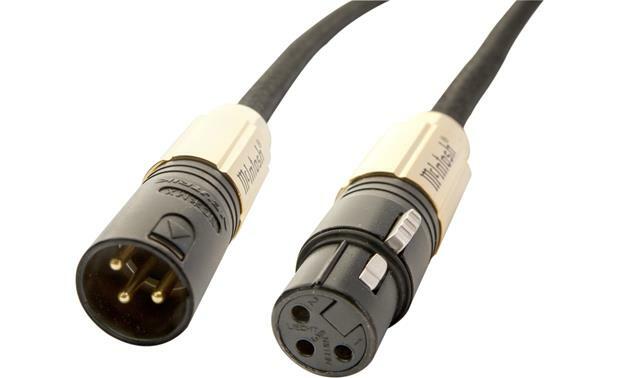 Terminals: The cable is terminated with high quality gold-plated brass XLR connectors. 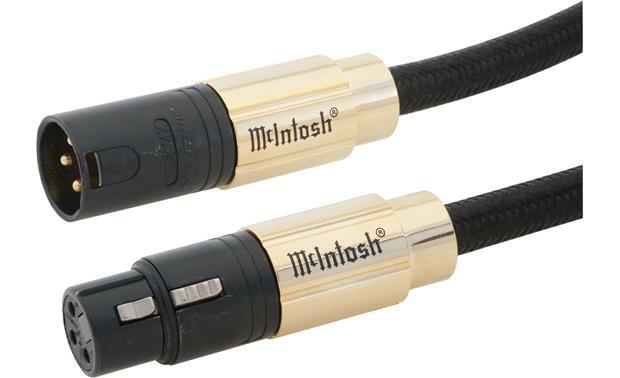 Searches related to the McIntosh CBA1M Balanced audio interconnect cable with XLR plugs.